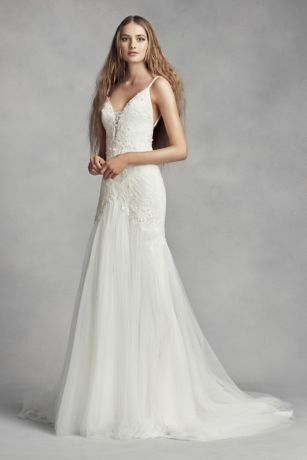 One thing we love most about weddings is the gowns! Seeing the beautiful bride walk down the aisle in her jaw-dropping dress makes our work so much fun! What's even better? Is gawking at the stunning collections that some of these bridal gown designers keep producing year after year.